W8354 Leisure Lane Hatfield, WI. 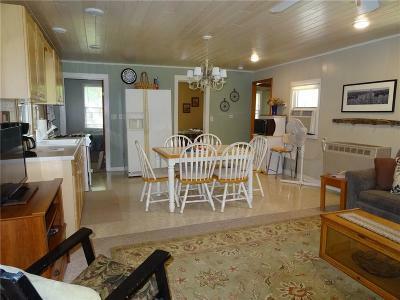 | MLS# 1518250 | Clearview Realty in Hatfield Wisconsin. 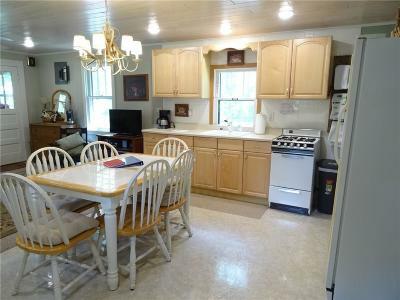 Helping Hunters, Families, and ATV'ers list or buy property for 15 years. Serving both Wisconsin & Minnesota. 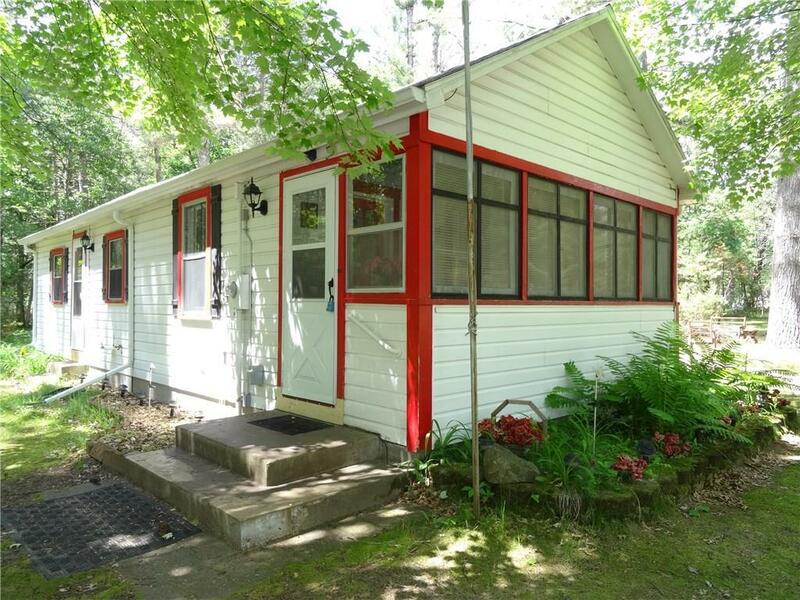 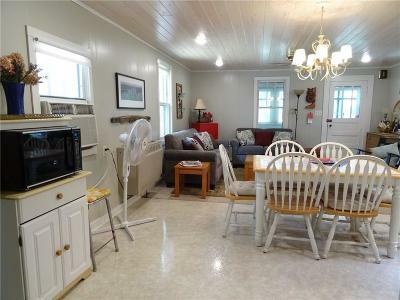 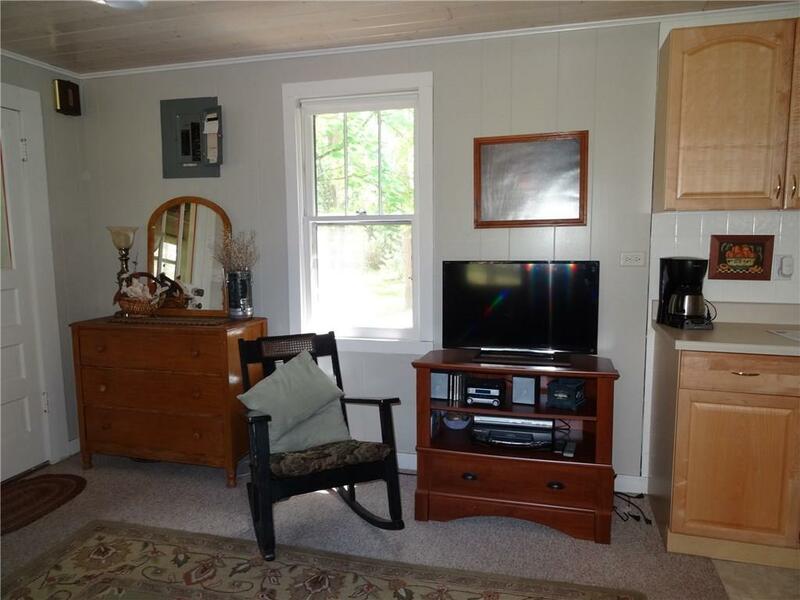 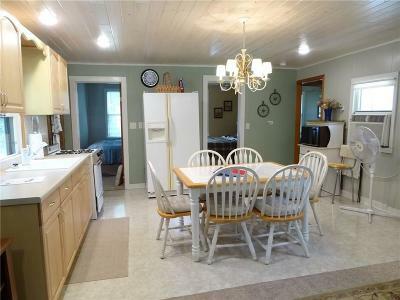 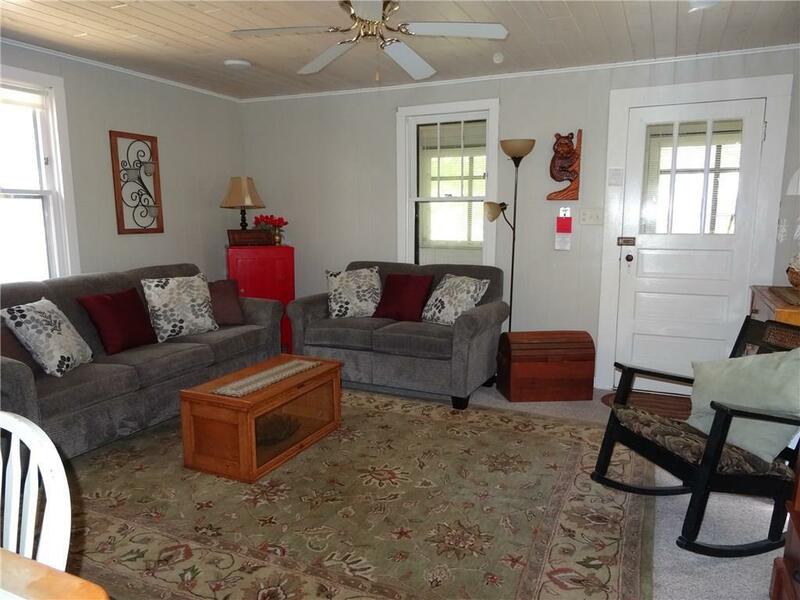 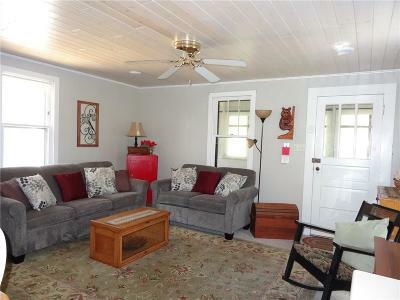 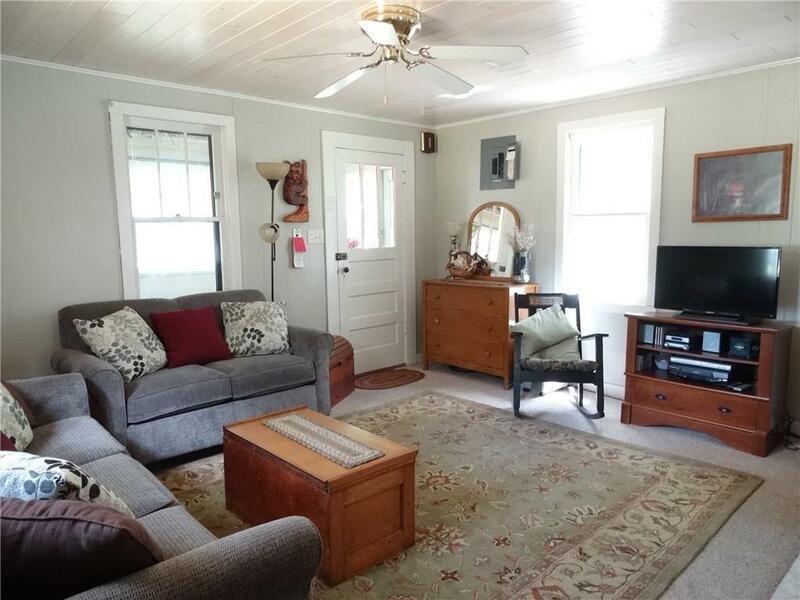 3BR/1BA cabin on 4.17 acres in the beautiful Hatfield recreational area! 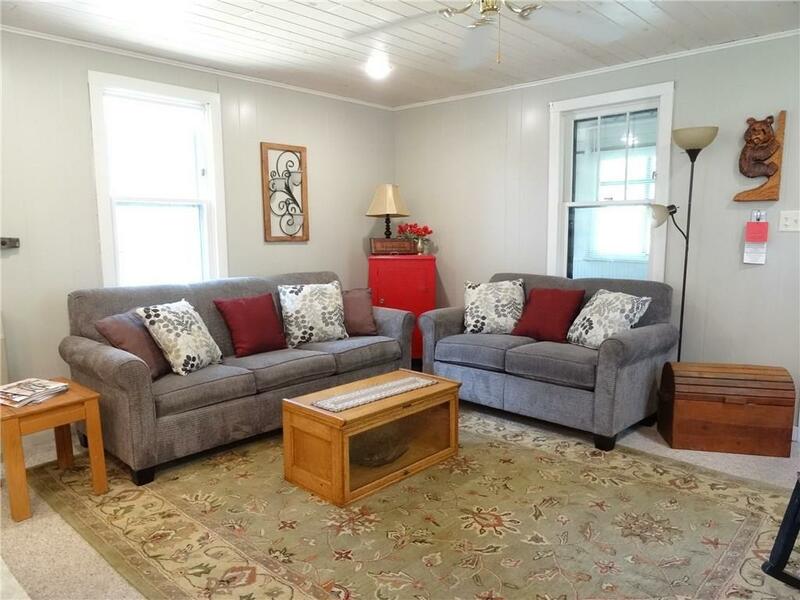 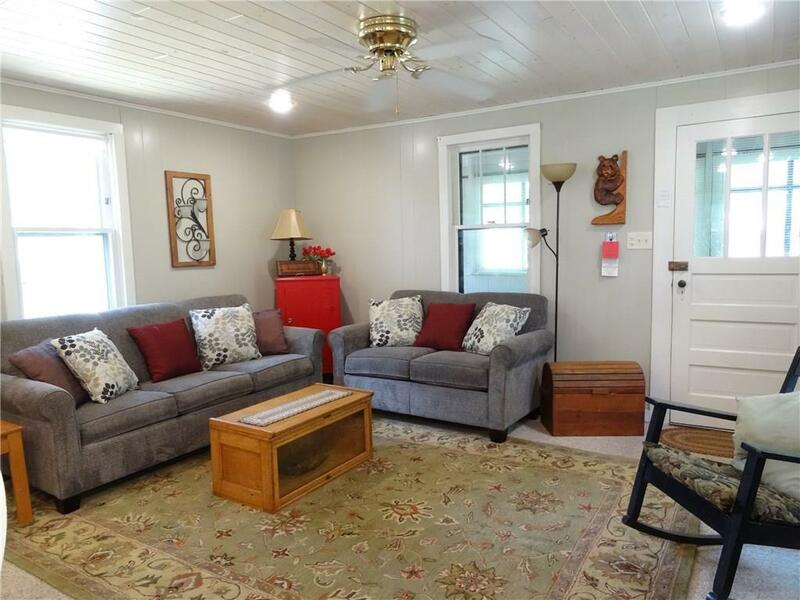 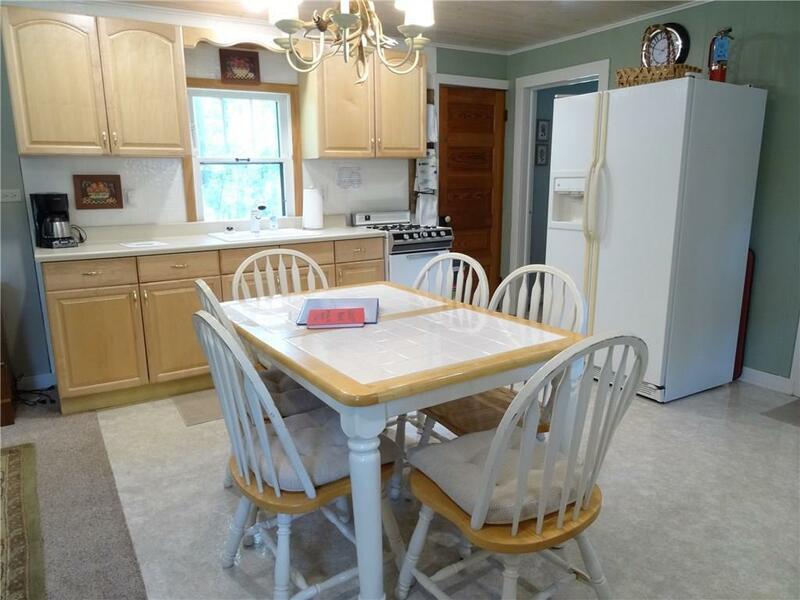 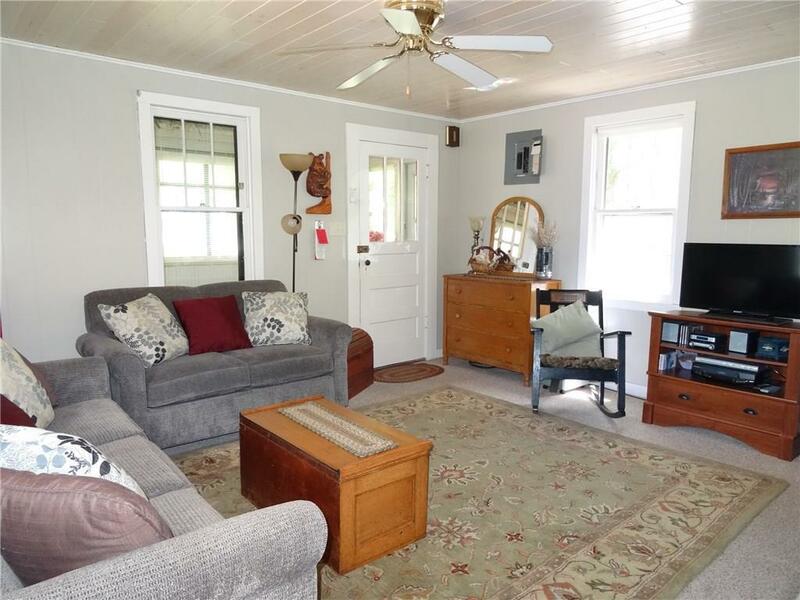 Nicely designed and newly updated with an open concept feel featuring spacious kitchen/dining/Living area, screened in porch and storage shed. 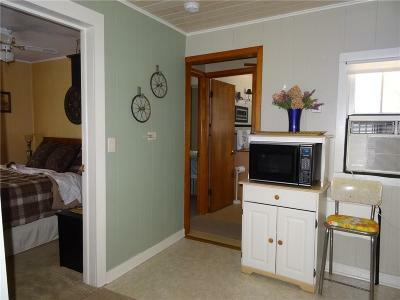 New paint, wiring, fixtures, flooring in 3 rooms and ceiling in living area and 1 bedroom. You're 1/2 miles to Lake Arbutus for fishing and water sports as well as direct ATV Trail access. 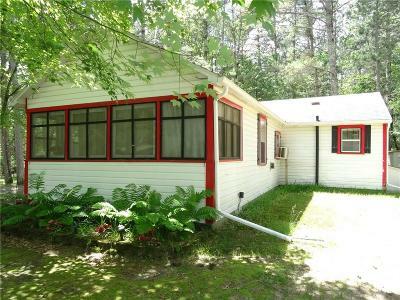 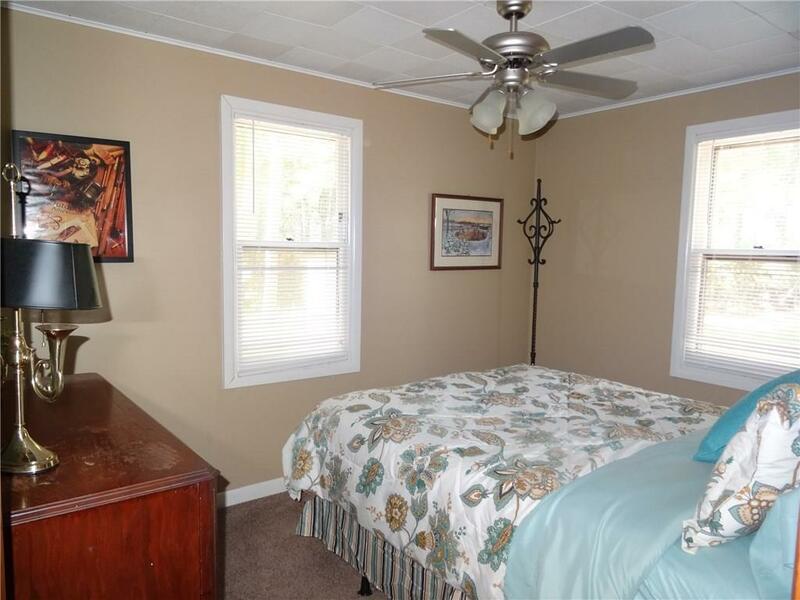 Perfectly located in downtown Hatfield and tucked back on a quiet, dead end road surrounded by woods!